Explore Bath and beyond with The Royal Crescent Hotel & Spa’s 50 Things. Our unique location in one of the UK’s most historic cities combined with our own long and fascinating history on the Crescent makes us perfectly placed to recommend the best sights to see in Bath and beyond. Home to a phenomenal premiership Rugby Club, Bath houses many quirky independent boutiques, well-known high street shops and a range of different eateries and bars. Bath is perfectly positioned for exploring some of the South West’s most popular hotspots including Longleat and Highclere Castle, as well as the many rivers and canals. 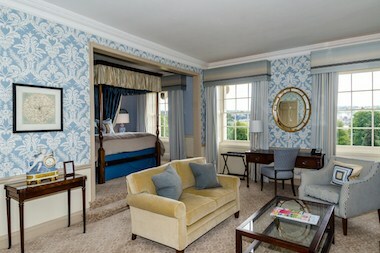 Discover 50 Things to see and do in Bath and Beyond with The Royal Crescent Hotel & Spa. Located in the centre of arguably the world's finest crescent, the hotel is a world unto itself. 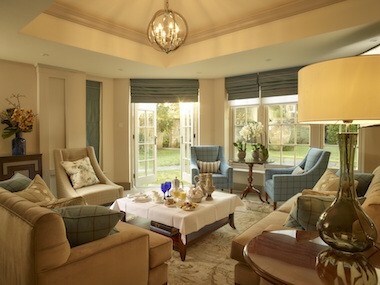 It combines the most elegant 18th century architectural detail with modern attention to detail, service & technology. Step outside into the stunning World Heritage City of Bath, with the harmonious architectural wonders of the Circus a mere three minutes away. Step inside into a haven of charming beauty, to an acre of peaceful gardens, located within one of the world's very finest hotels. The award winning Dower House Restaurant, The Spa & Bath House and the luxury accommodation make this hotel the perfect location for a weekend break, mid-week indulgence or business trip to Bath, Bristol or beyond. 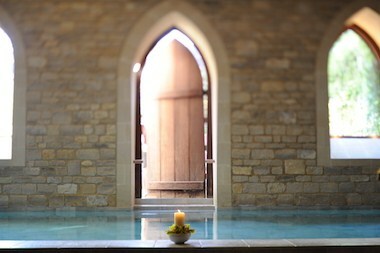 As a resident of the hotel or as a day visitor, the acre of secluded garden provides the ideal Bath setting for Afternoon Tea or a relaxing glass of wine. 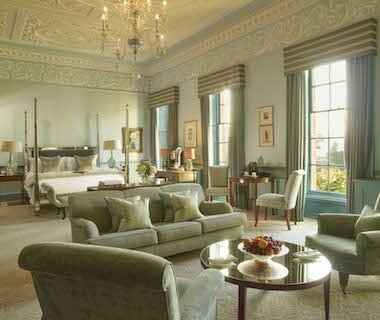 A new wireless solution at The Royal Crescent Hotel & Spa connects the past with the present. October 2015 - The Royal Crescent Hotel & Spa’s new wireless connection has cemented the Grade 1 listed hotel’s status as a five-star destination, where old world heritage meets new world luxury.